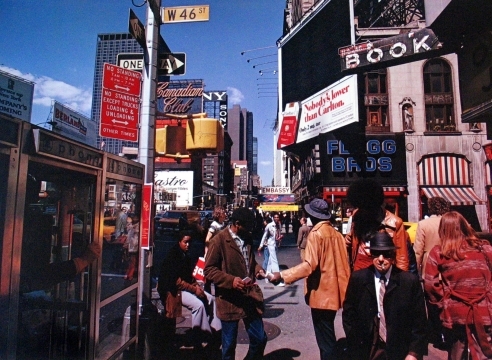 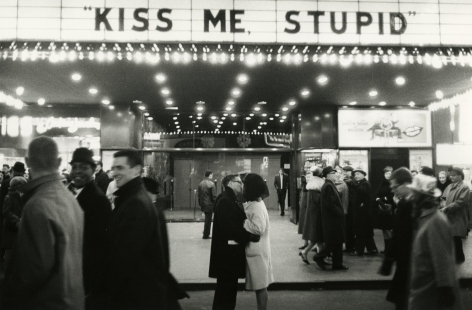 Joel Meyerowitz (b. 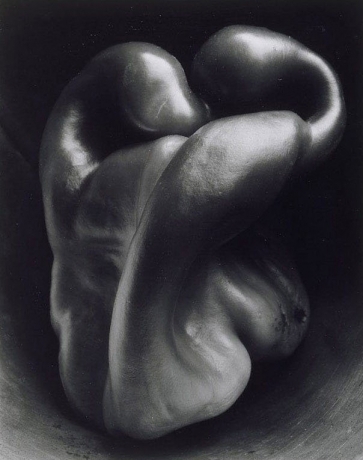 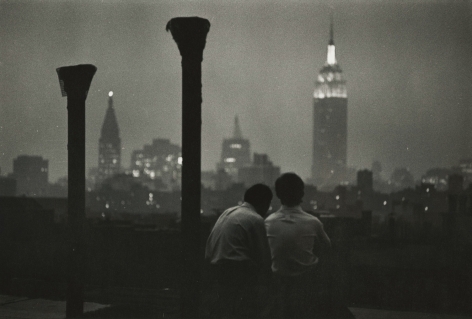 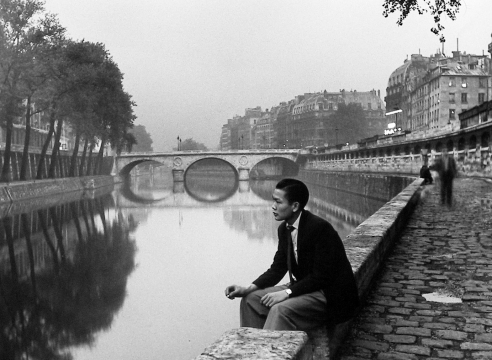 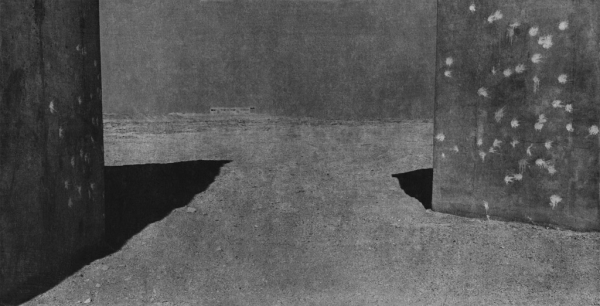 1938) was born in New York City and began taking photographs in 1962. 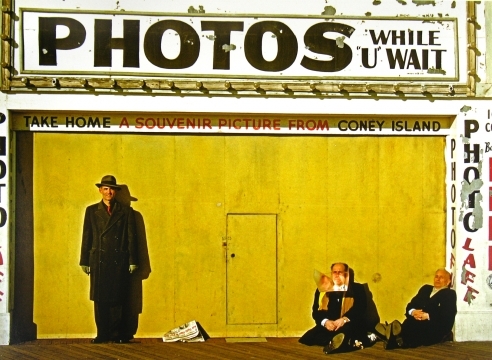 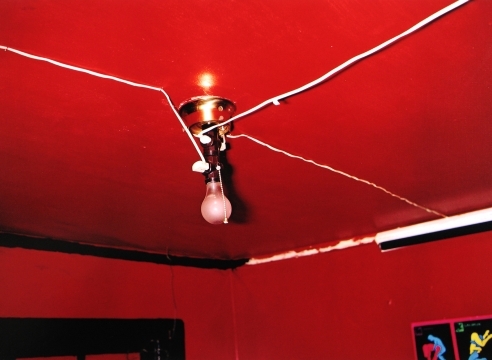 Although he has always seen himself as a street photographer in the tradition of Henri Cartier-Bresson and Robert Frank (he is the co-author of the standard work on the genre, Bystander: A History of Street Photography, 1994) he transformed the mode with his pioneering use of color. 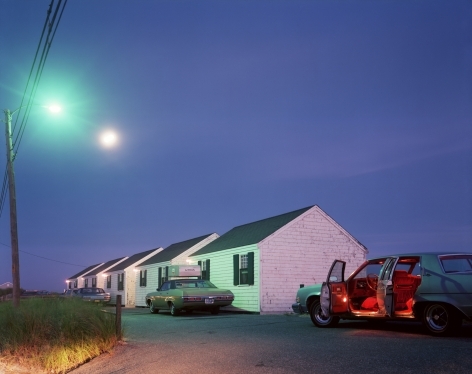 As an early advocate of color photography (mid-60’s), Meyerowitz was instrumental in changing the attitude toward the use of color photography from one of resistance to nearly universal acceptance. 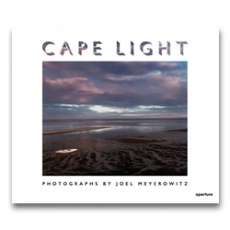 Meyerowitz’s first book, Cape Light (1978), is a much beloved classic of color photography and has sold more than 150,000 copies. 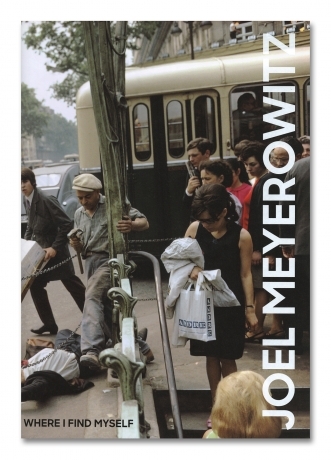 And in Wild Flowers (1983) he also demonstrated a comic appreciation for the blending of nature and artifice on ordinary city streets. 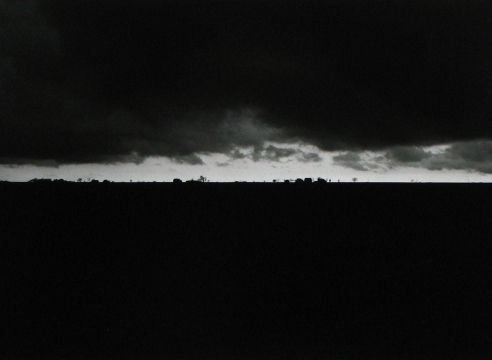 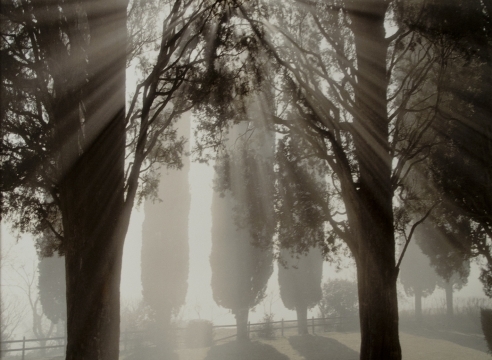 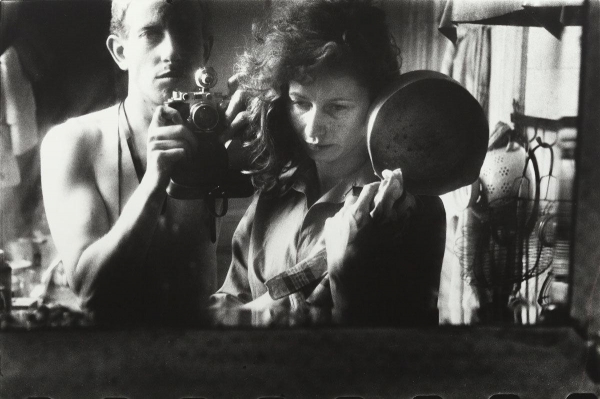 He later turned his attention to portraits (Redheads, 1991), and landscape (Tuscany: Inside the Light, 2003). 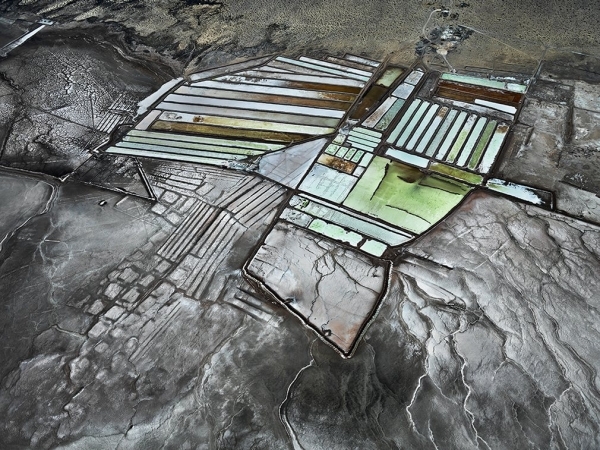 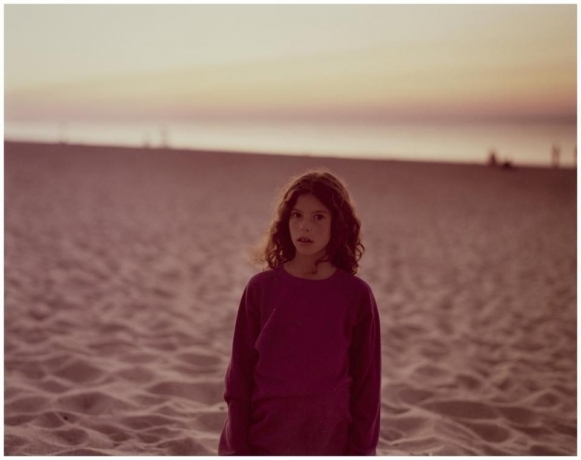 More recently, Meyerowitz has spent three years capturing wild areas in New York City's parks. 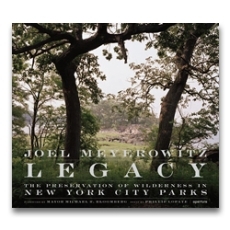 Selections from the project were exhibited at the Museum of the City of New York (2009-10), and they have been published in Legacy: The Preservation of Wilderness in New York City Parks (Aperture, 2009). 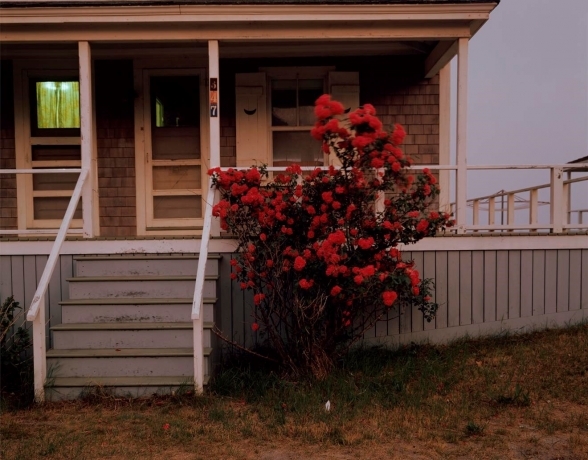 Meyerowitz was the only photographer to be given unimpeded access to Ground Zero in the wake of 9/11. 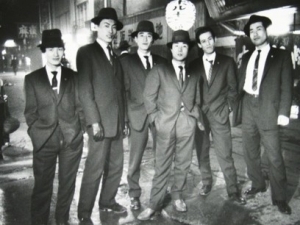 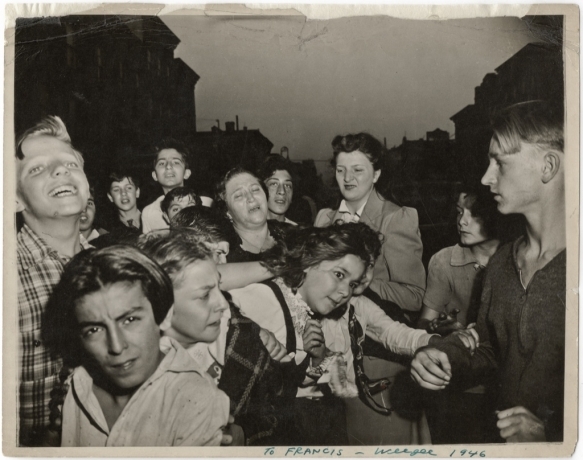 The images he captured have formed the foundation of a major national archive, and an exhibition of selected images has travelled to more than 200 cities in 60 countries. 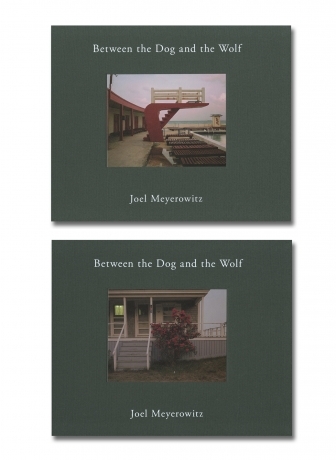 Throughout his career, Meyerowitz has since produced over a dozen books, and a full survey of his career was published by Phaidon in 2010. 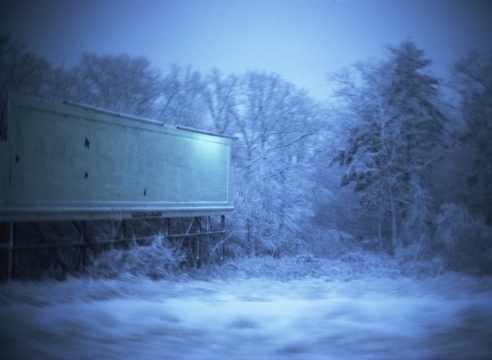 Additionally, in 1998 he produced and directed his first film, Pop, an intimate diary of a three-week road trip made with his son, Sasha, and his aging father, Hy. 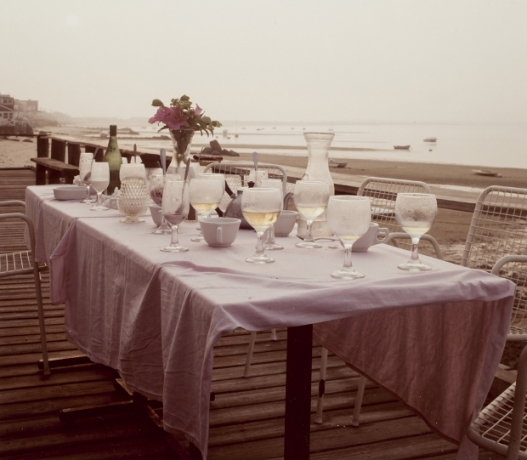 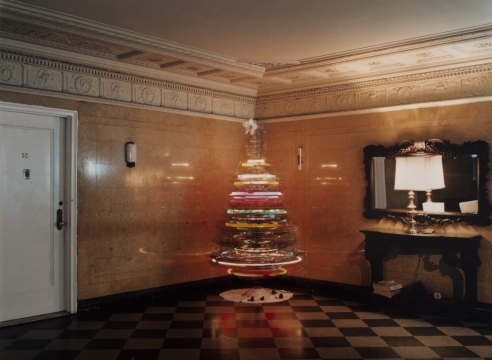 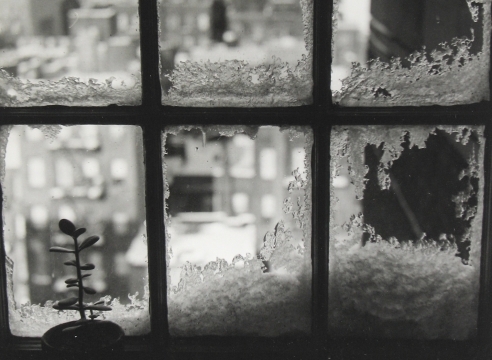 Among Meyerowitz’s first important exhibitions were those at Eastman House, Rochester, in 1966, and "My European Trip" at the Museum of Modern Art, New York, in 1968. 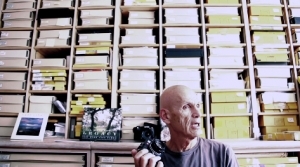 He represented the United States at the Venice Biennale for Architecture in 2002, and he has been the recipient of over a dozen awards, including the Guggenheim Fellowship and the Deutscher Fotobuchpreis. 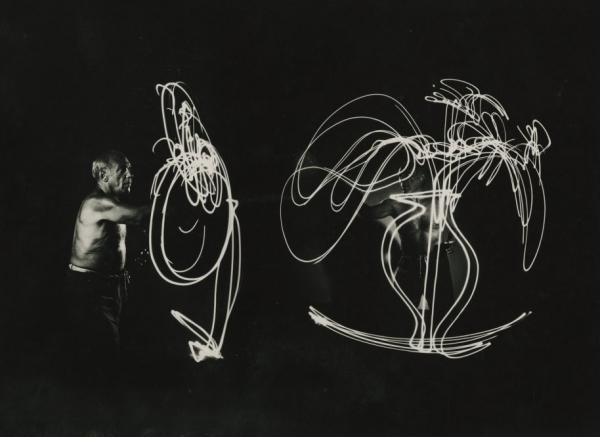 His work can be found in many major public collections, including the Museum of Modern Art, New York; the Metropolitan Museum of Art, New York; and the Whitney Museum of American Art, New York. 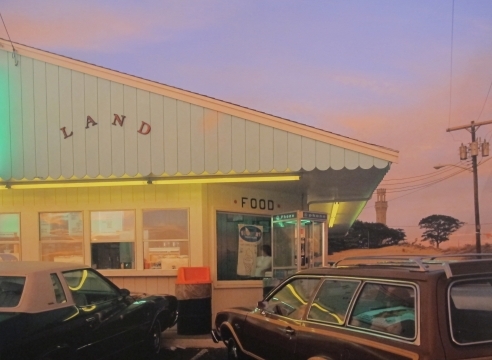 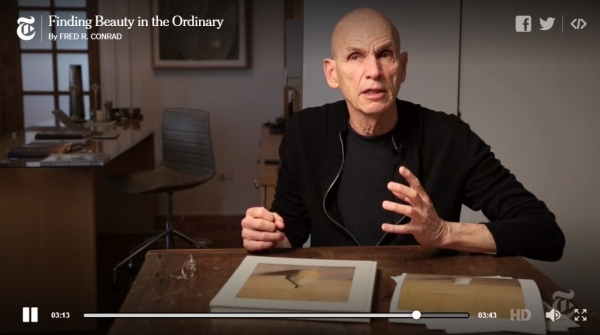 Joel Meyerowitz Finds Beauty in the Ordinary. 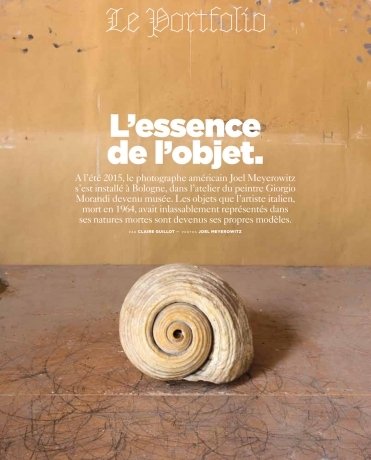 Joel Meyerowitz's latest series featured in the magazine of Le Monde. 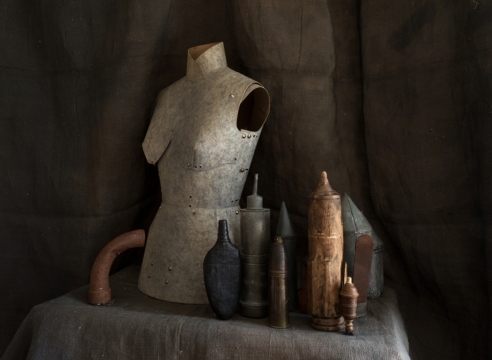 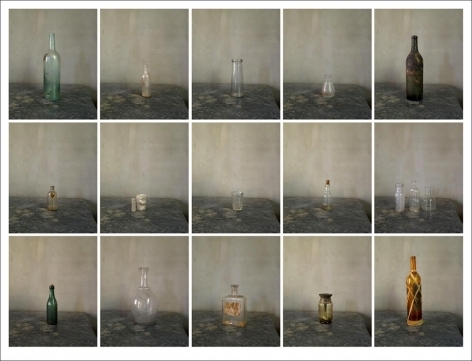 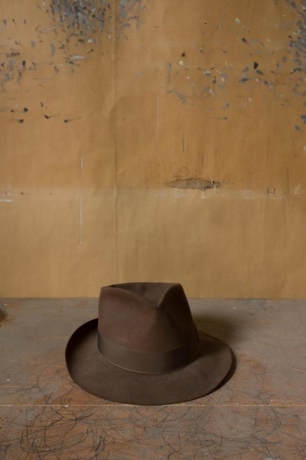 Reawakening Morandi through his collection of Objects. 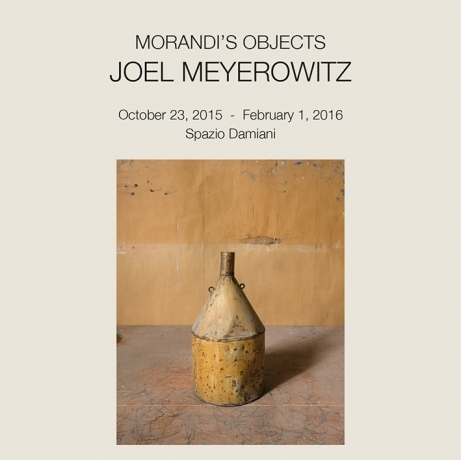 CIMA is pleased to welcome celebrated American photographer Joel Meyerowitz to discuss his recent project, Morandi’s Objects. 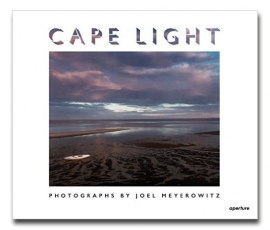 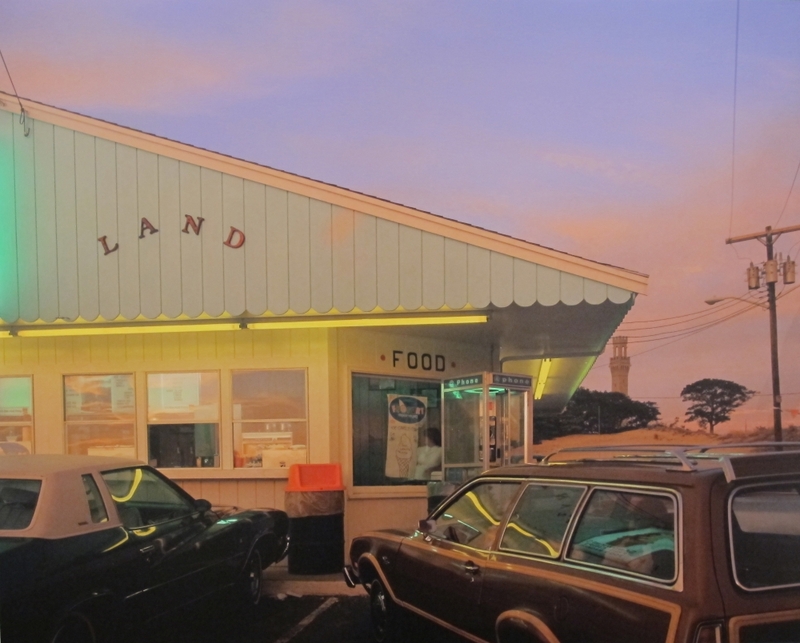 Joel Meyerowitz: Cape Light is back. 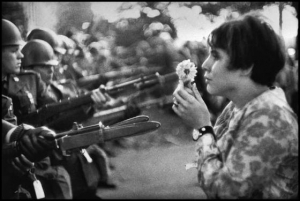 This edition features all the now-iconic images, newly remastered and luxuriously printed in a larger format. 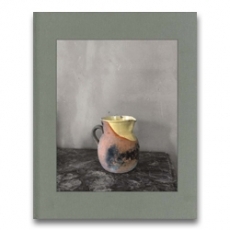 Damiani presents Morandi’s Objects Joel Meyerowitz, the first exhibition in the publisher’s new gallery space. 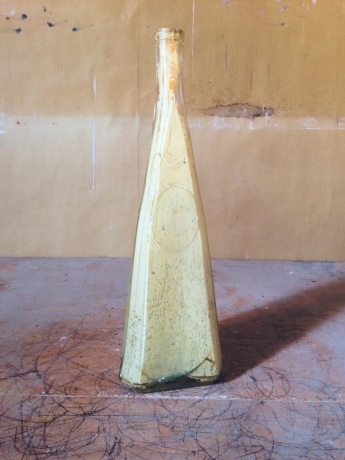 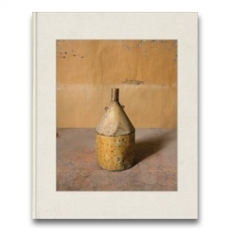 Meyerowitz was granted access to the rooms in Casa Morandi, where the painter’s objects still remain, taking over 700 photographs where Morandi worked. 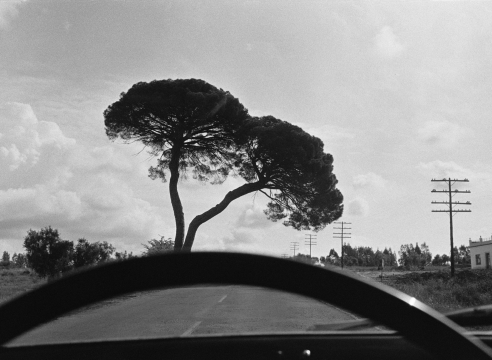 The extensive retrospective at Kunst Haus Wien presents the photographer and the major, multi–faceted oeuvre he created over the course of 50 years. 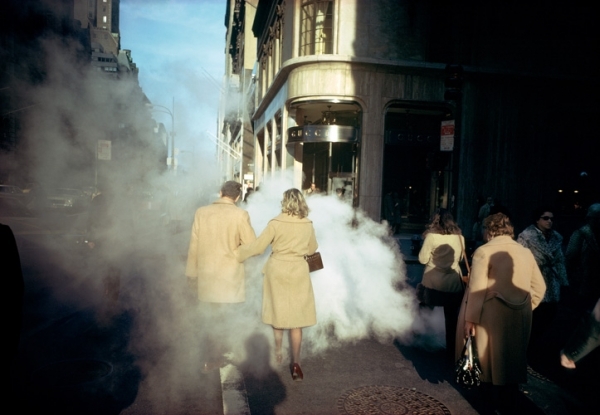 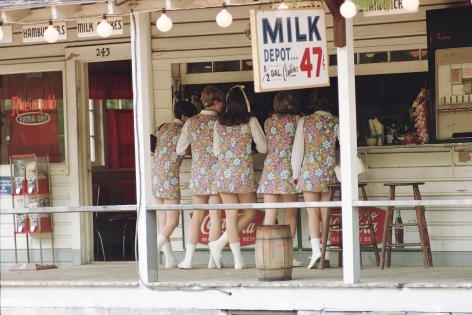 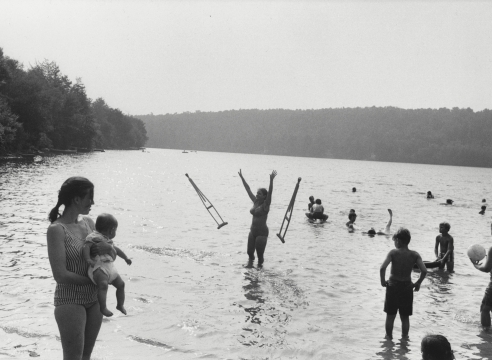 The NRW-Forum in Düsseldorf is opening the first retrospective exhibition of Joel Meyerowitz photographs in Germany. 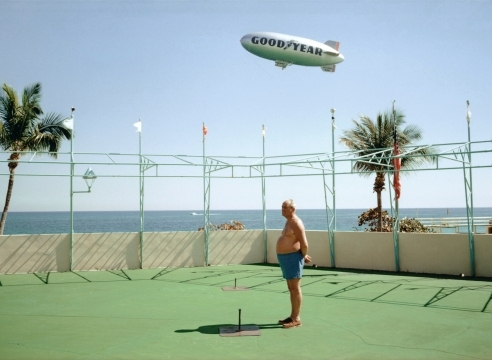 More than 260 works from a career spanning 50 years will be on display.